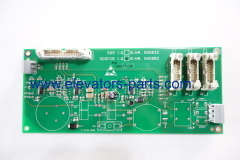 We are one of China Mitsubshi elevator Parts, Elevator parts, Lift Spare Parts manufactures, supplying Mitsubshi elevator Parts, Elevator parts, Lift Spare Parts to your requirements. 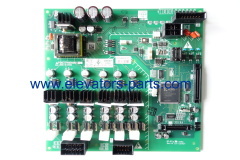 You can quickly find the Mitsubshi elevator Parts, Elevator parts, Lift Spare Parts through the list. 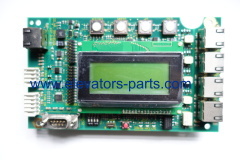 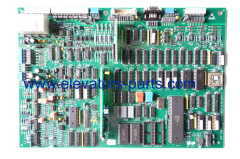 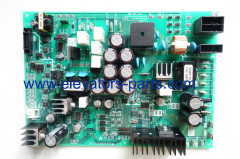 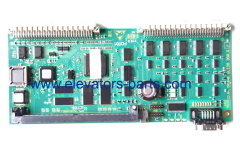 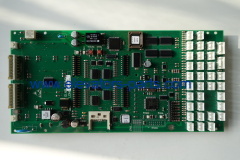 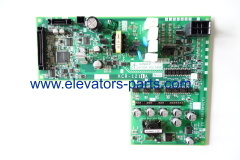 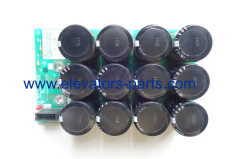 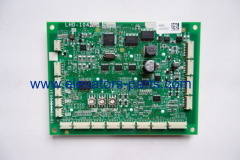 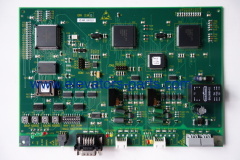 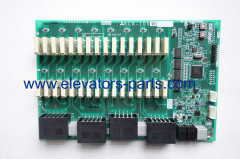 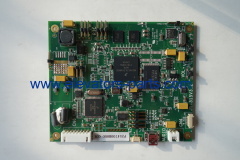 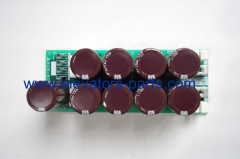 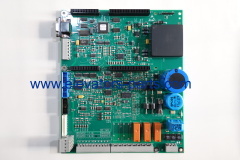 Mitsubshi lift part KCR-1110B good quality elevator parts pcb board KCR-1110B Model No. 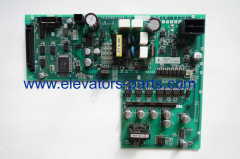 Mitsubshi lift part KCR-905B elevator parts pcb board original new KCR-905B Model No.